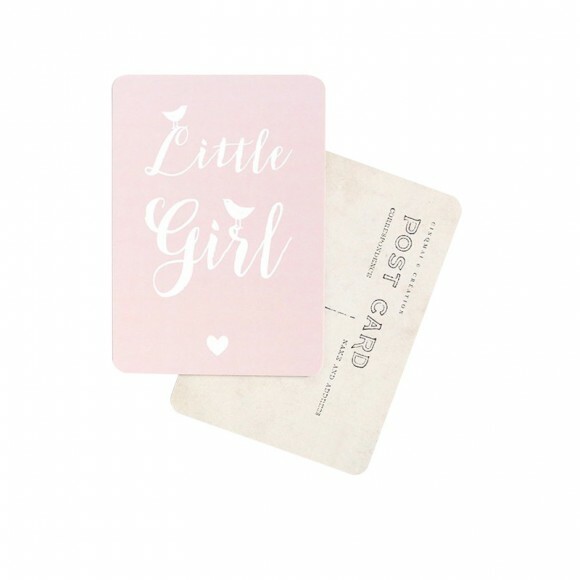 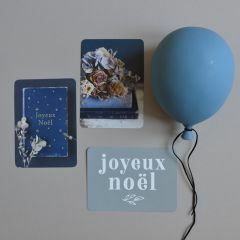 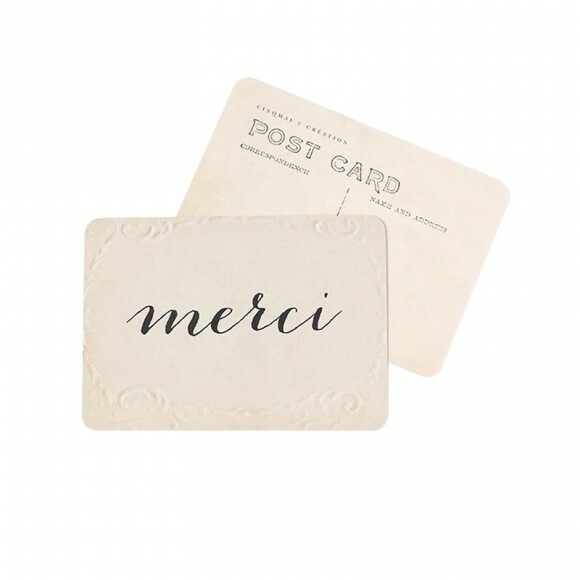 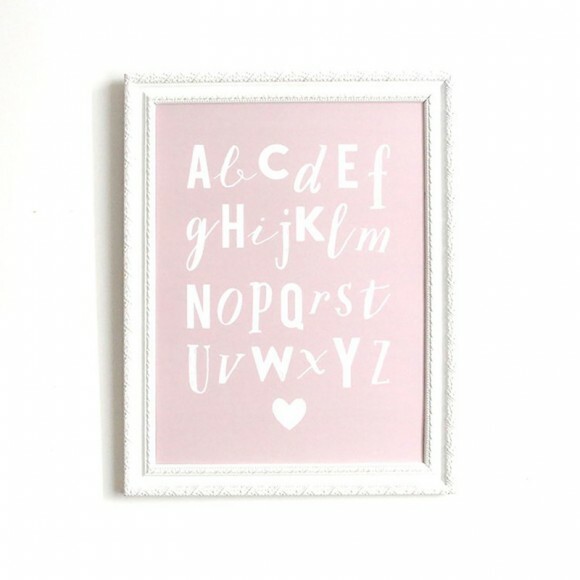 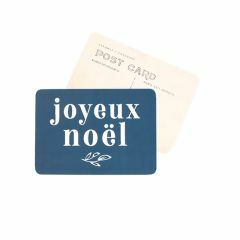 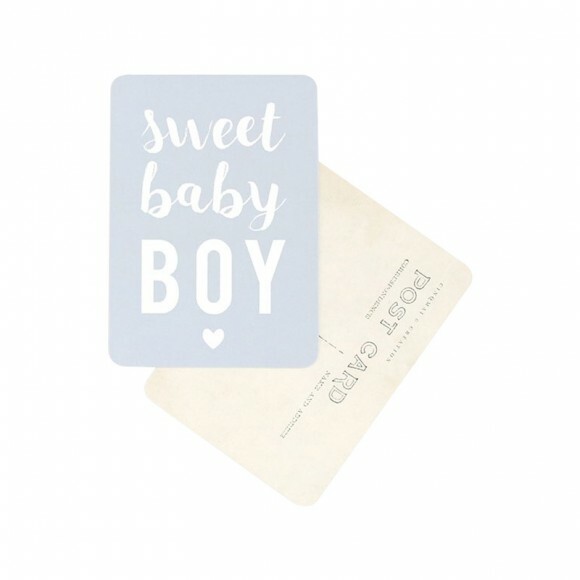 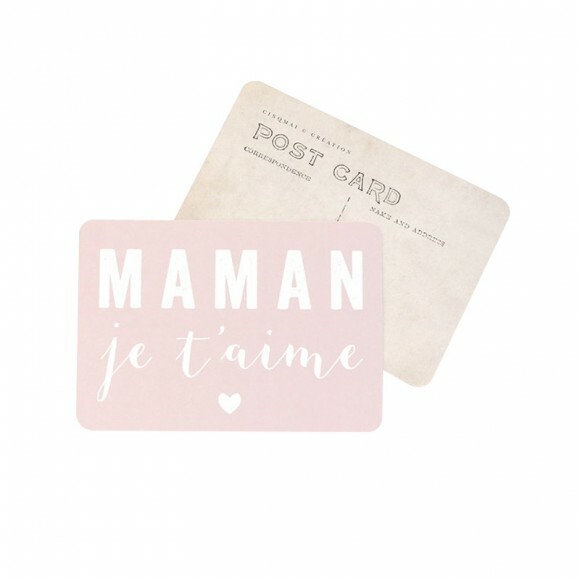 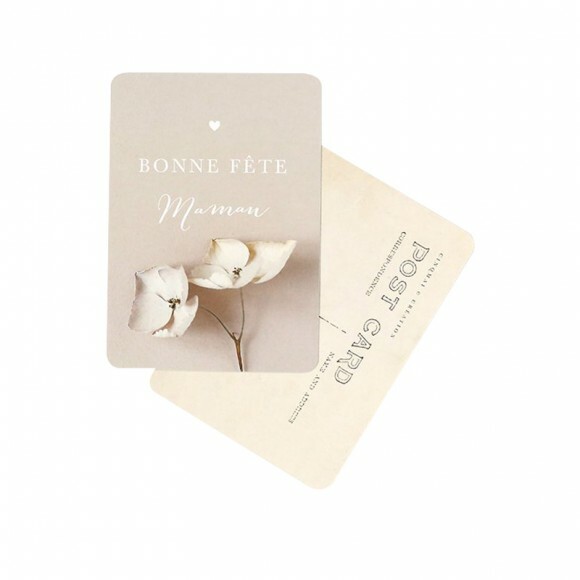 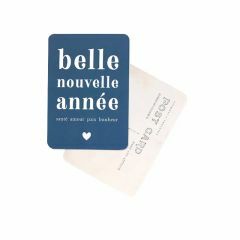 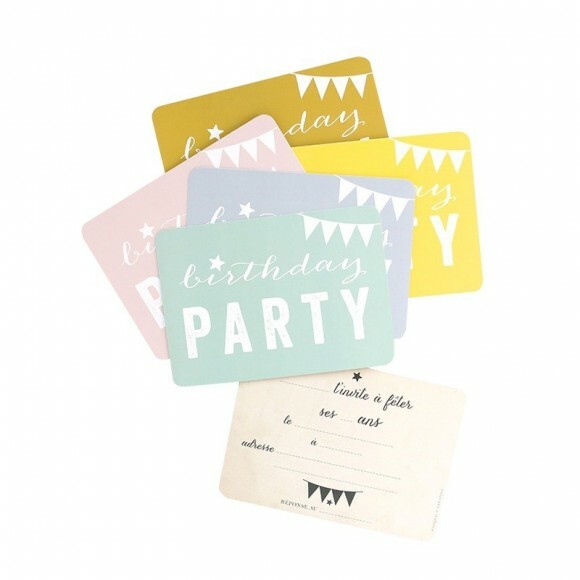 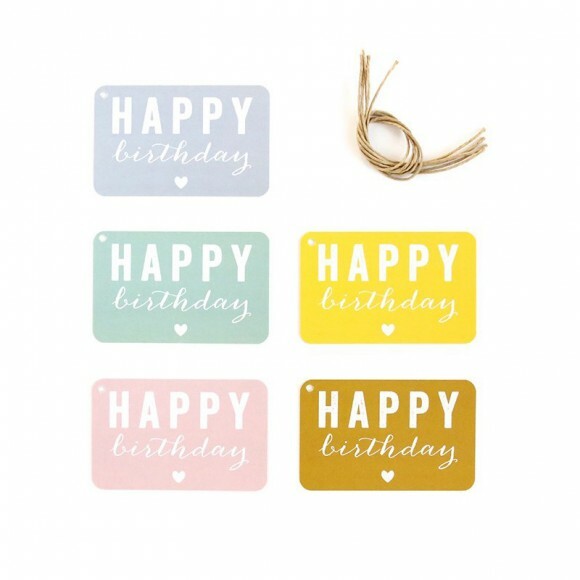 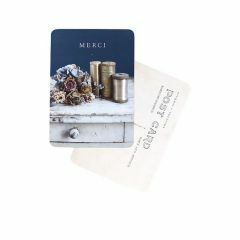 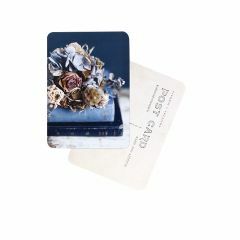 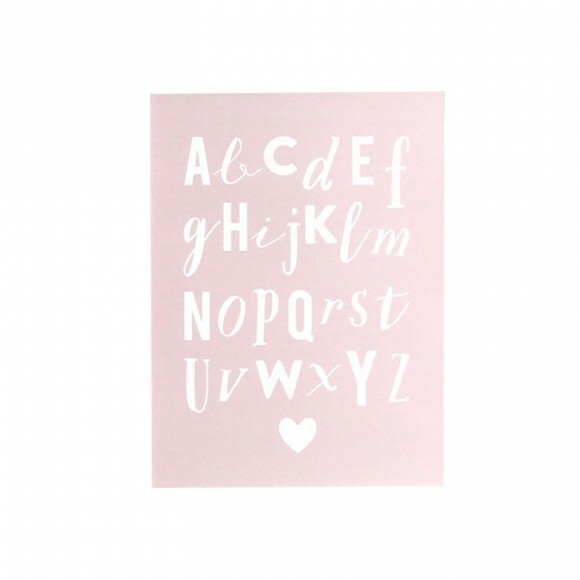 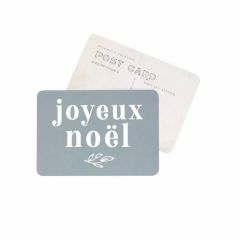 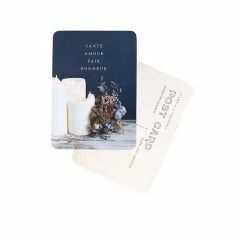 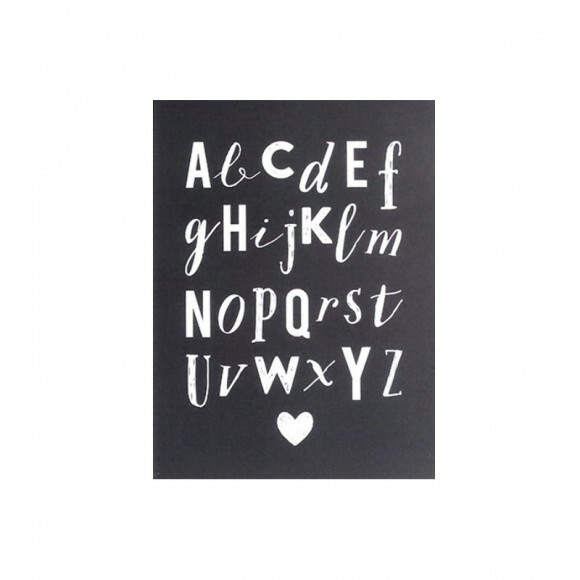 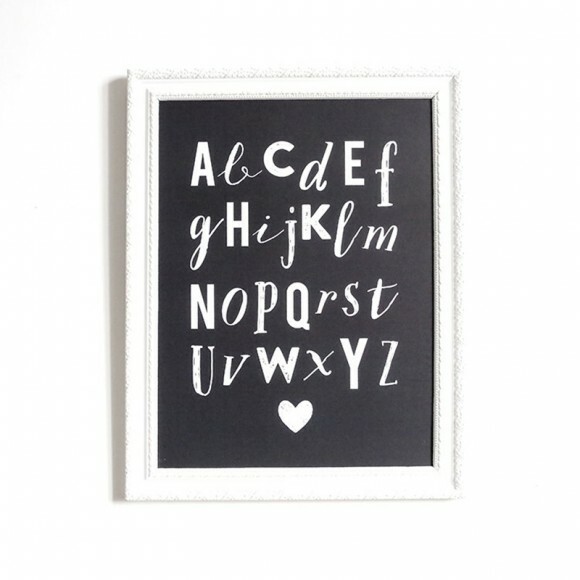 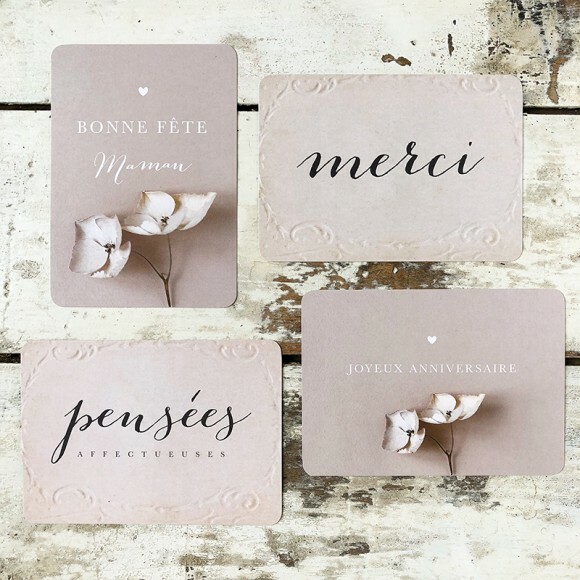 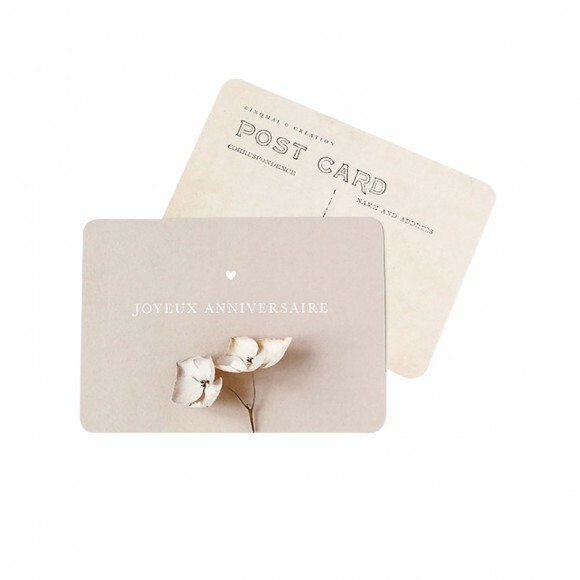 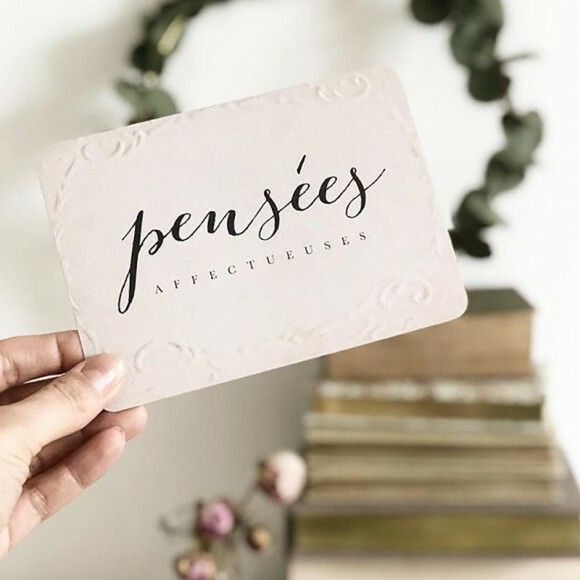 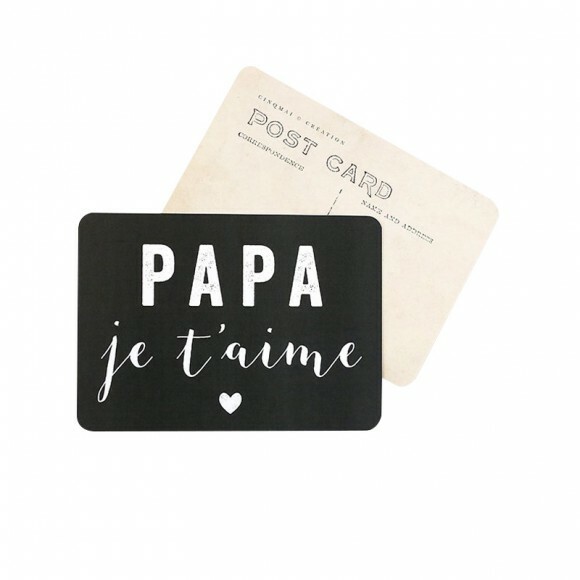 A specialist in stationery, the founder Caroline Briel offers poetic and timeless postcards and gift tags for all occasions : special days, birthdays, marriages, or simply to express your best wishes or to thank your close ones. 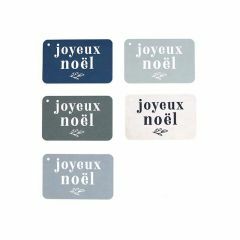 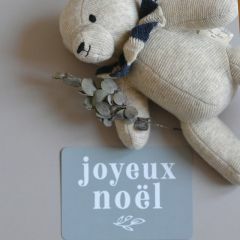 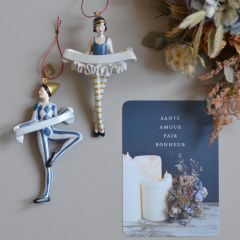 Her creations will give a touch of elegance to all your gifts, or to your house since they can also be used as decoration. 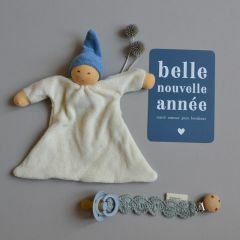 Discover her world here below.